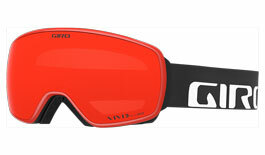 Once again, Giro goggles take pride of place at RxSport. This year's range is bigger and better than ever, especially with the inclusion of market-leading Vivid Lens Technology. 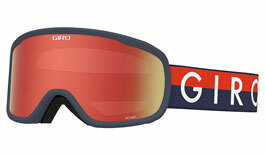 Giro goggles are perfectly compatible with Giro helmets so if you want to match your gear up then look no further than this range, it's a no brainer! 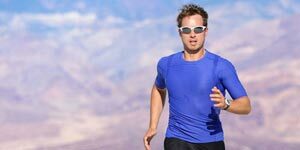 Giro's performance-engineered polycarbonate lenses filter out 100% of harmful UV. 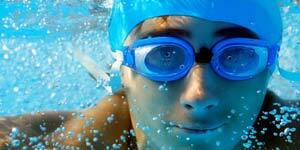 Made in collaboration with Zeiss, these lenses feature durable coatings that resist fogging and scratches. Giro was founded in 1985 by Jim Gentes. 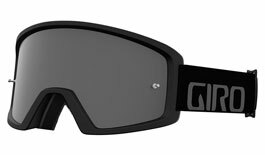 Based in Santa Cruz, California, Giro's location at the intersection of surf and snow has allowed for the pioneering of protective wear for all manner of action sports, not least skiing and snowboarding. Vivid lenses by Zeiss return for another season, giving crystal-clear, contrast-enhanced views on the snow in a kaleidoscope of mirror finishes. 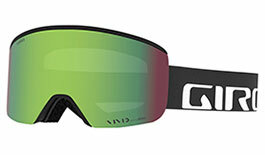 Models equipped with Vivid lenses feature new Evak Vent technology, keeping fog-causing moisture out of the canopy. 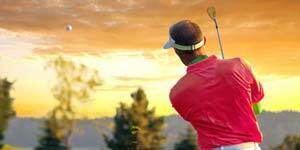 Muscling their way into the range this year are the men's Agent and women's Eave designs. Featuring the new Infinity Lens Design developed in collab with Zeiss, the lens tapers at the edges to create a spectacularly sleek frameless style! 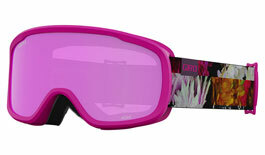 With so much going for them, Giro goggles are a must have for both the fashion conscious and tech orientated among us. 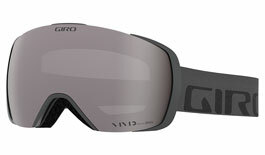 Highlighting new-age lens features and Giro's proprietary Expanded View Technology frame design, these goggles channel all of Giro's history, research and development to bring you their greatest creations to date. 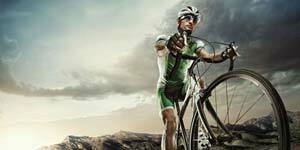 Introducing Giro's most advanced collection, ever! 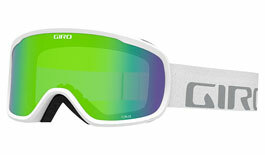 A consistent performer in the world of snowsports; Giro has now taken a huge leap towards greatness. 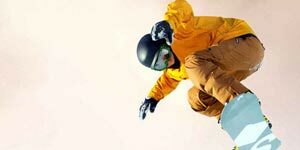 Modern, style-conscious design and awesome new technologies combine to take on the big boys in hustle and bustle of the ski goggle realm. 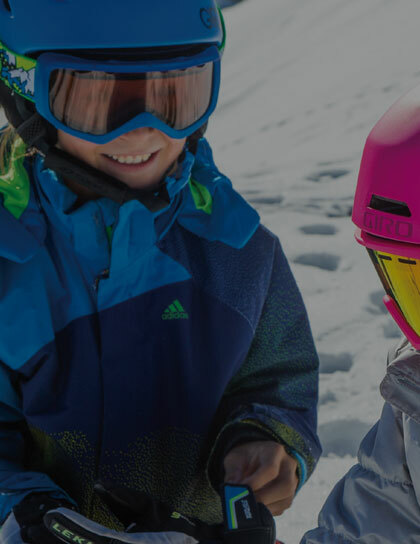 From the oversized, rimless Axis and Ella to the revolutionary Contact, Giro's answer to seamless lens changing, there is a goggle for any demand. New for 2018/19 are the Agent and Eave, goggles utilising Infinity Lens Design for a reinterpretation of frameless style. 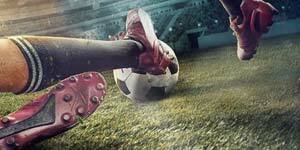 Leading the line this season is the Axis; an oversized, cylindrical model really in keeping with the times. Joining the Axis is the Roam; equipped with two lenses to cope with whatever the environment throws at you. 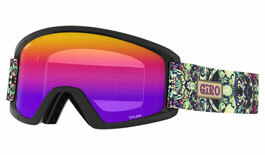 Once again, Giro hits the heights for women's specific goggles. Featuring tech found on the high end, oversized goggles but with smaller sizing, the Moxie is one of the most popular choices whilst the Dylan is a timeless classic in the women's line up. 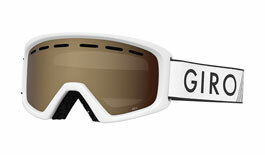 Offering some of the best options for your groms out on the slopes, Giro once again rules the roost with its range of kids goggles. The Rev and the Chico are this season's picks to kit the little ones out. 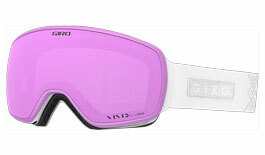 Vivid is a patented lens technology - developed by Giro in partnership with Zeiss. 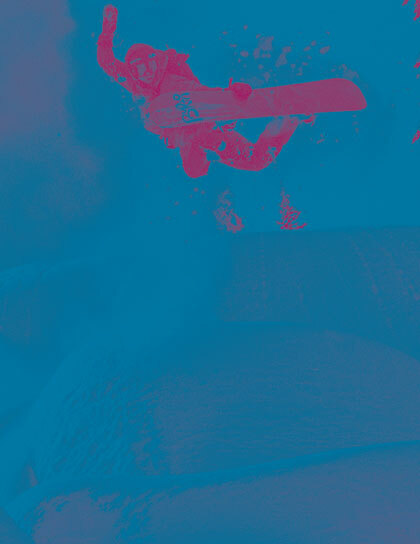 Designed to improve your visual experience out on the snow by boosting contrast in blue light, Vivid lenses provide superior vision over a wider range of conditions compared to traditional lenses. 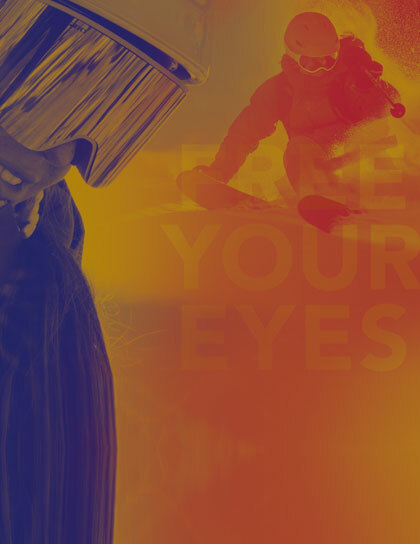 Harnessing the potential of decades of optical industry expertise, Vivid Lenses enhance contrast and definition to reduce eyestrain to keep you out on the snow for longer. 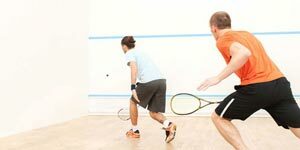 Clearer vision improves reaction times to boost your confidence and enjoyment through delivering precise vision. 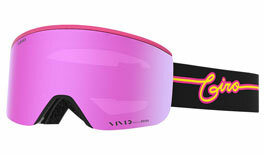 Ever evolving, Giro goggles have hit new heights this season, with its ever-popular EXV (Expansion View) frames providing impressive peripheral vision and a wider field of view than ever. 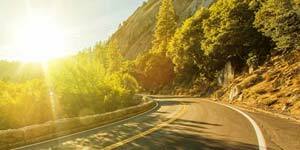 Lenses feature anti-fog coatings as standard to keep vision clear all day. New for 2018/19. 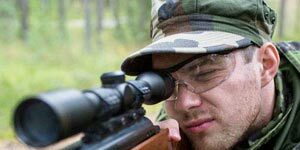 models equipped with Vivid lenses now feature Evak Vent technology, using ultra-durable foam construction in the frame perimeter to exhaust fog-causing moisture while keeping snowmelt out of the canopy. 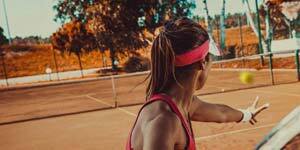 Yet another weapon in the armoury against lens misting!